Frame Dimensions: 23.5" x 31.5"
Variable speed control for both 12 V and 24 V brushed DC motors at up to 40 A continuous current. Analog and quadrature encoder interfaces, high-performance Controller Area Network (CAN) interfaces, and an RS232 port. Quiet control of brushed DC motors. High current capacity with low voltage drop. Color-coded screw terminals for all power wiring. Specifically engineered for robotic applications. Ideal for drive systems, arms, and lift systems. 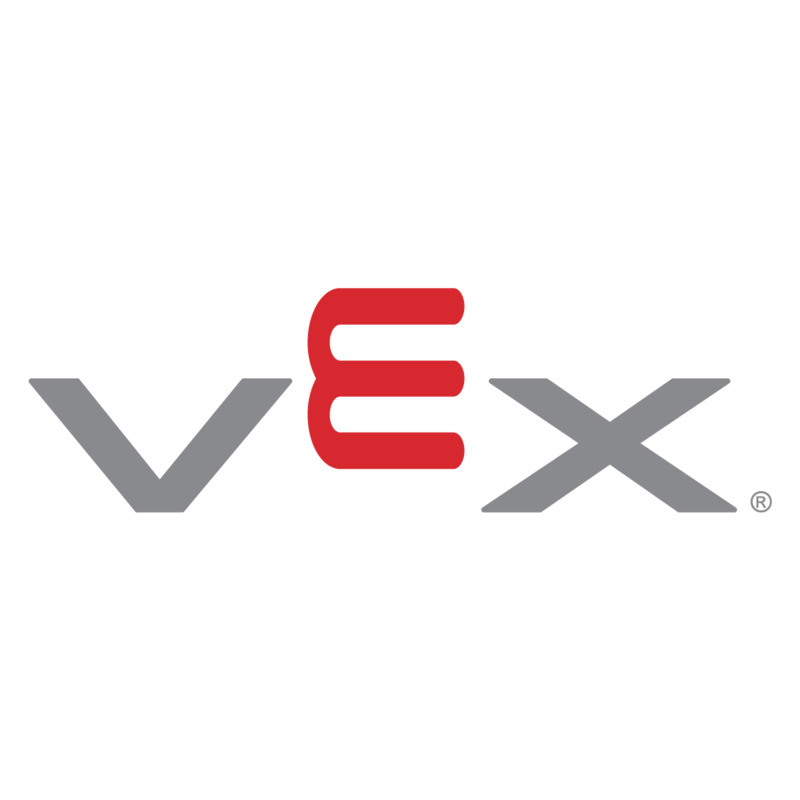 The VEXpro ARM9 Microcontroller provides the power and sophistication that the most advanced VEX users want. With capabilities aimed at the university and research markets, this controller allows robot control and video feedback from across the internet. It has built in bi-directional communication for wireless driving, debugging and downloading using an 802.11 b/g wireless link. Spike is a 20 Amp, H-Bridge Relay Module that is small enough to be remotely mounted almost anywhere on your robot. Spike is designed for driving small motors in forward, reverse, or stop (brake).